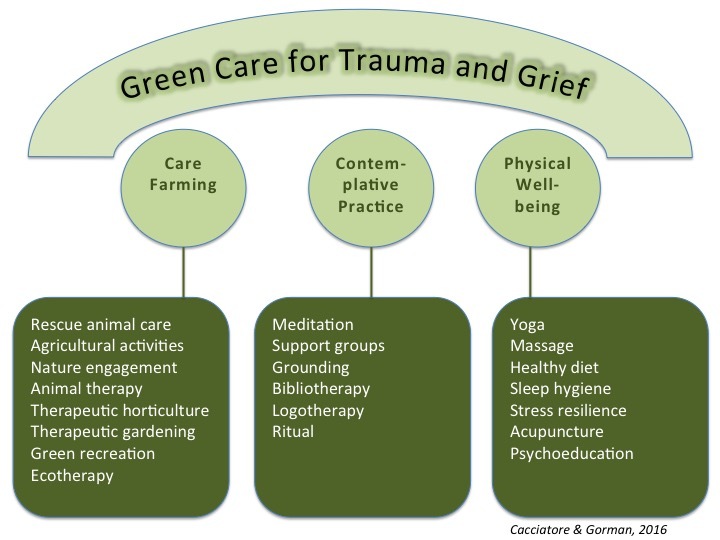 Our first of this year, 46 applicants were accepted into our Compassionate Bereavement Care™ certification program for traumatic grief and are now ready to provide deeply person centered and loving crisis care based on Dr. Joanne Cacciatore’s heart-based, non medicalized ATTEND model. They will truly help grieving families in need. Two attendees came from hospitals in Singapore. We now have more than 190 CBC providers working with bereaved families within their own communities around the world. If you are a grieving parent looking for a qualified provider visit https://missfoundation.org/find-a-certified-provider. Special thanks to Mckenna’s mom, Sam’s mom, Braden’s parents, Michael & Anthony’s mom, and Jacob’s mom for being a part of teaching this amazing group.